Let’s put the rumors to rest. Motorsports has been a big part of SPY for 25 years. 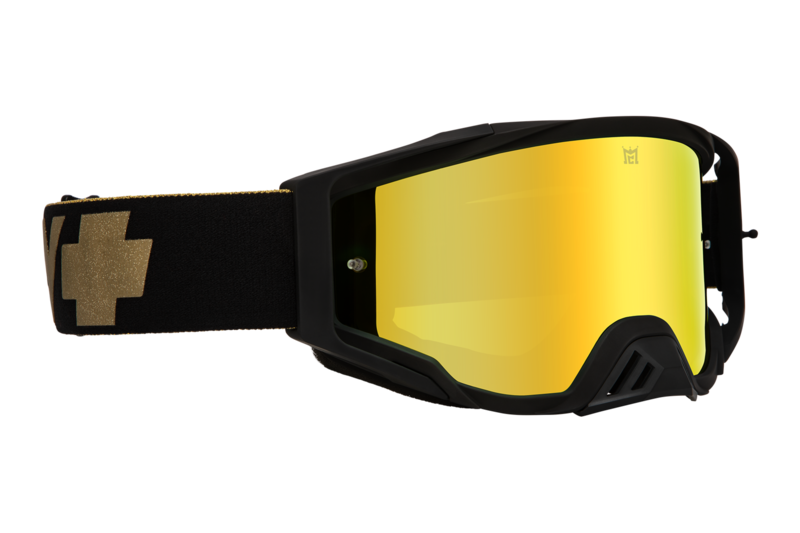 To prove the point, we’d like to introduce the Foundation, the newest badass addition to our MX goggle line. Developed in collaboration with our top athletes, the Foundation doubles down on our commitment to off-road motorsports with the widest view of any moto goggle. We’re here for the duration, so enjoy the ride. For more information, visit www.spyoptic.com. Offering one of the most comprehensive payouts in the industry, Suzuki Motor of America, Inc.’s (SMAI) Racing Contingency Program returns strong for 2019 with nearly $8 million in available funds.